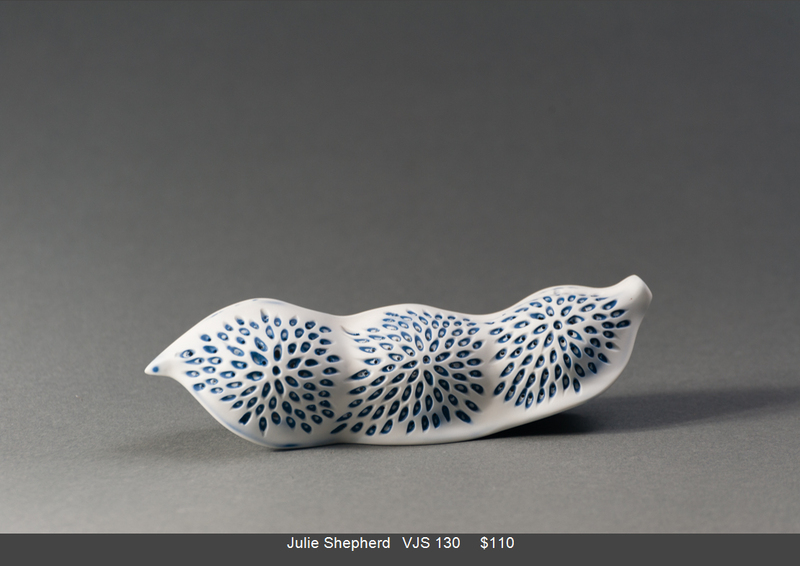 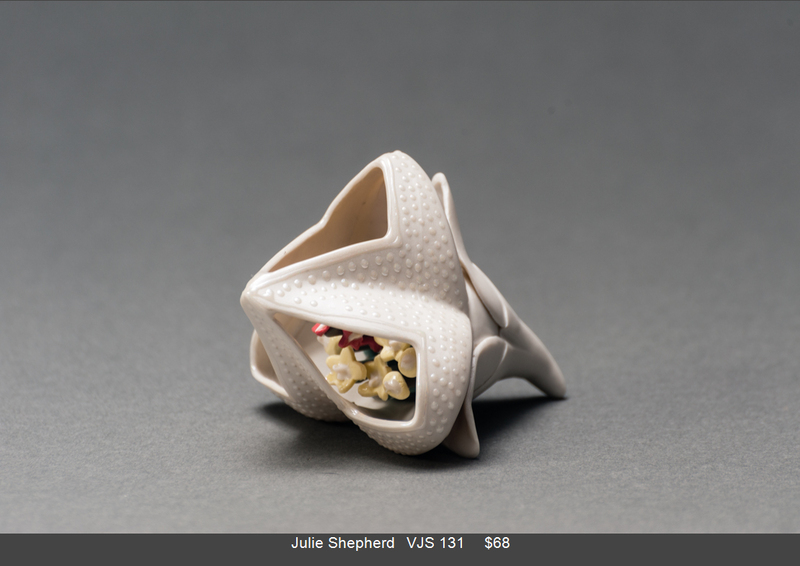 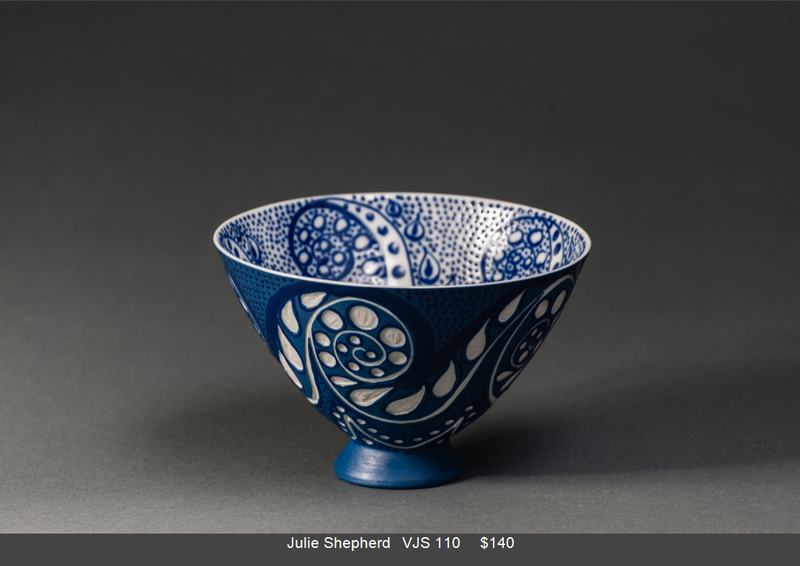 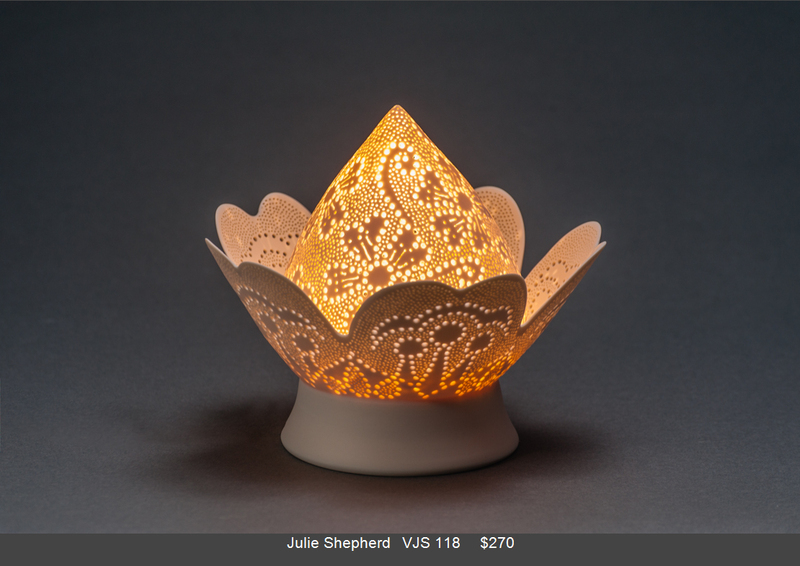 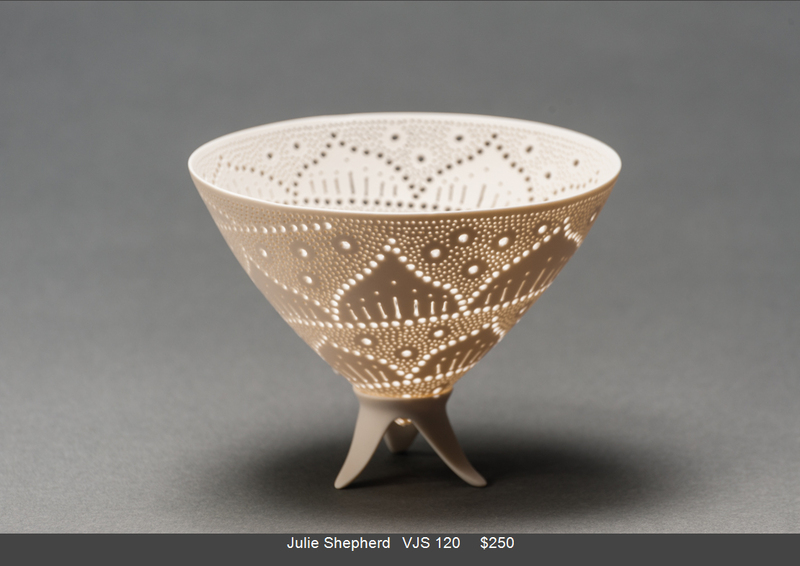 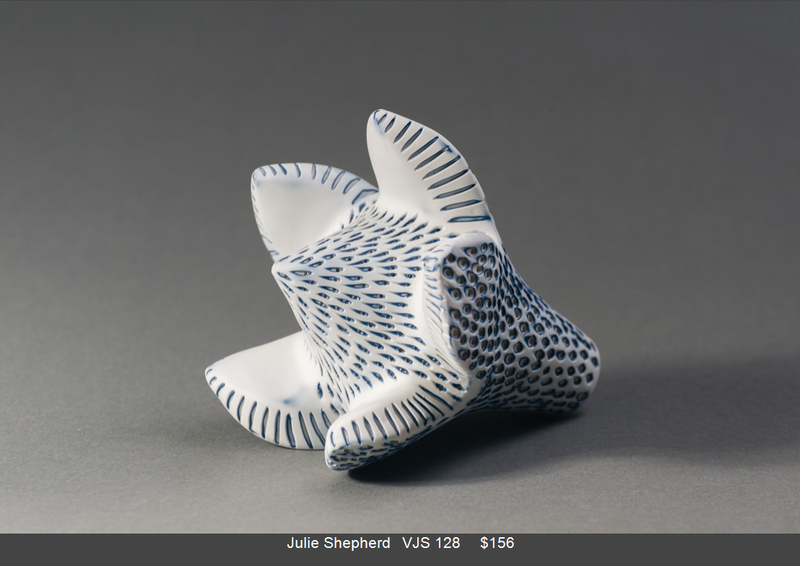 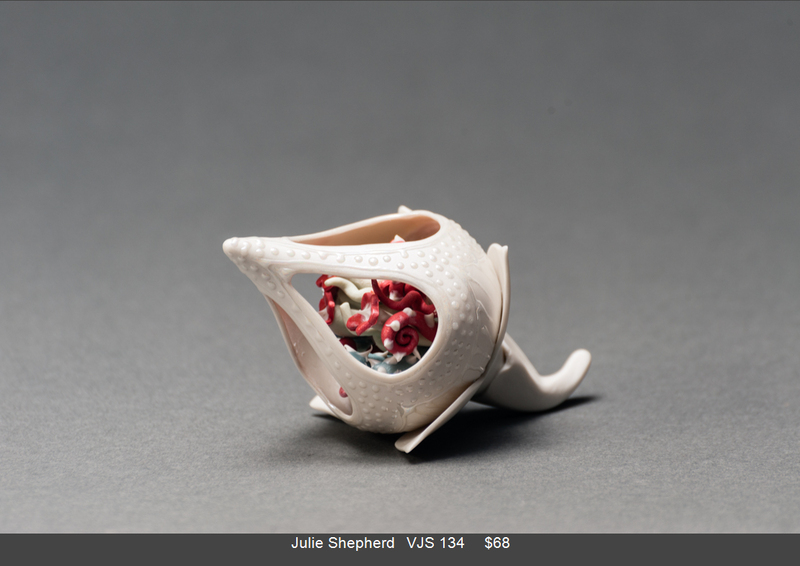 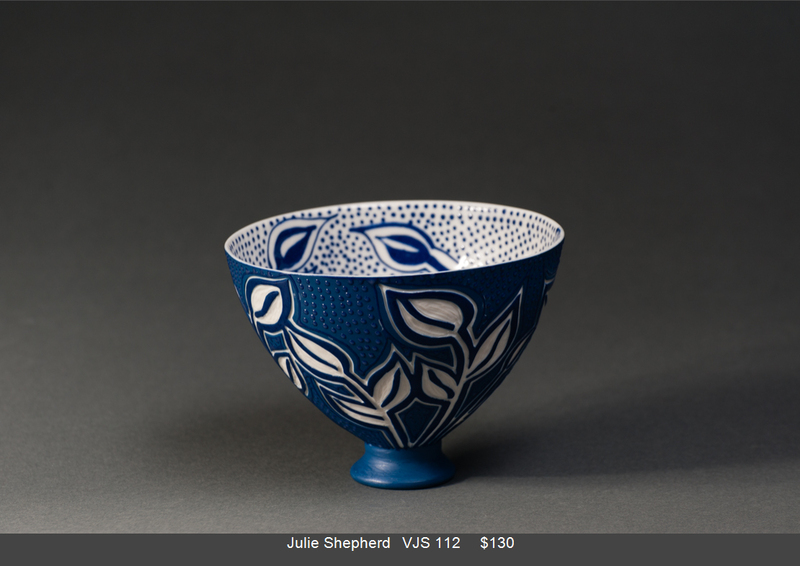 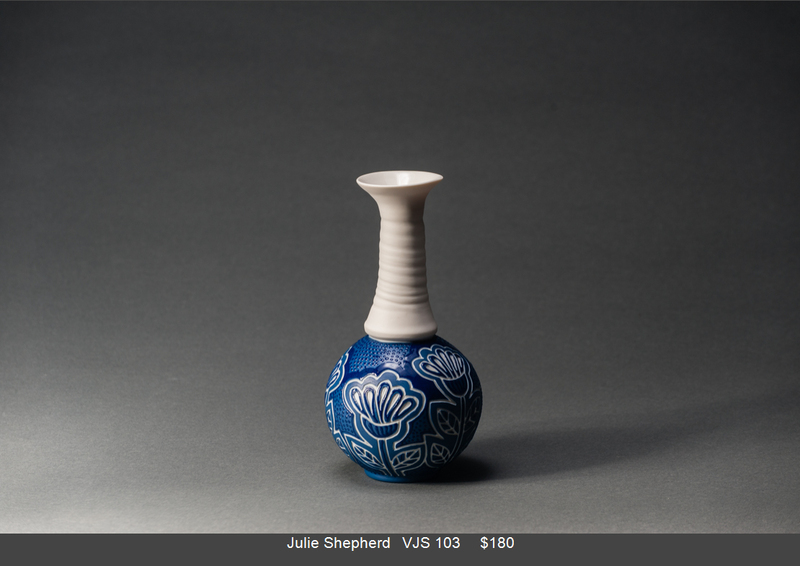 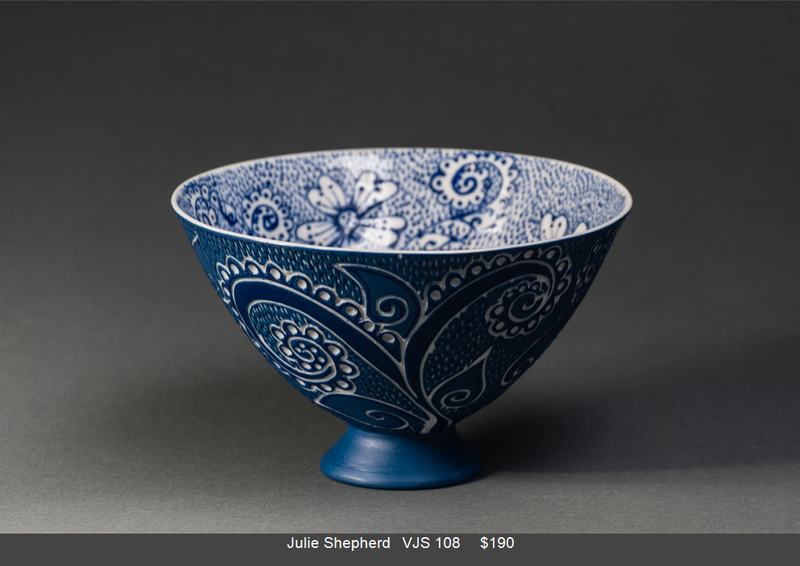 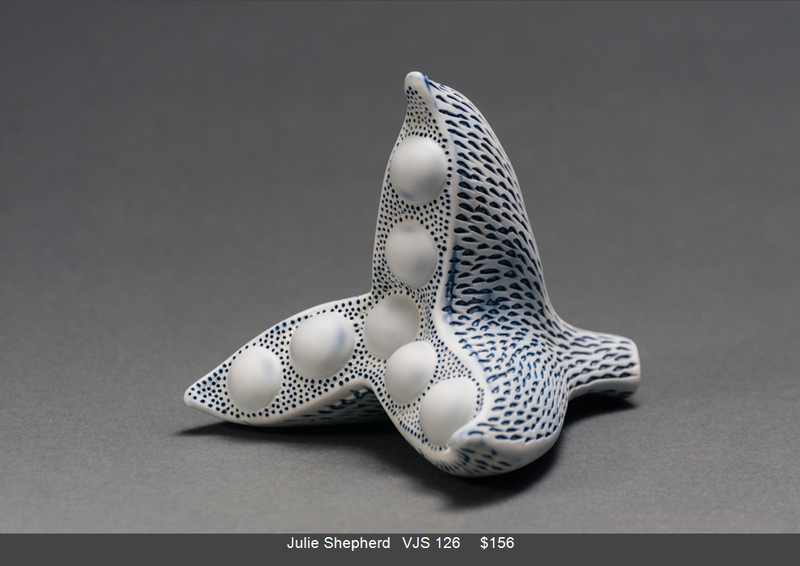 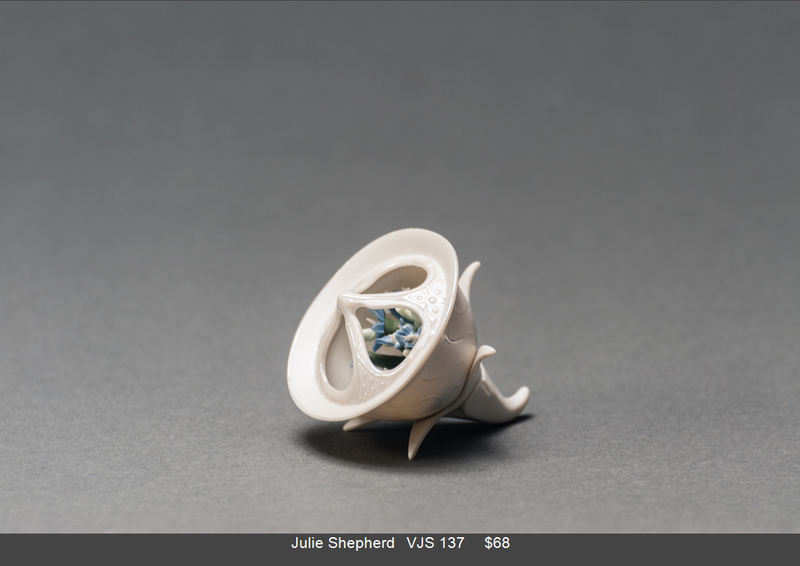 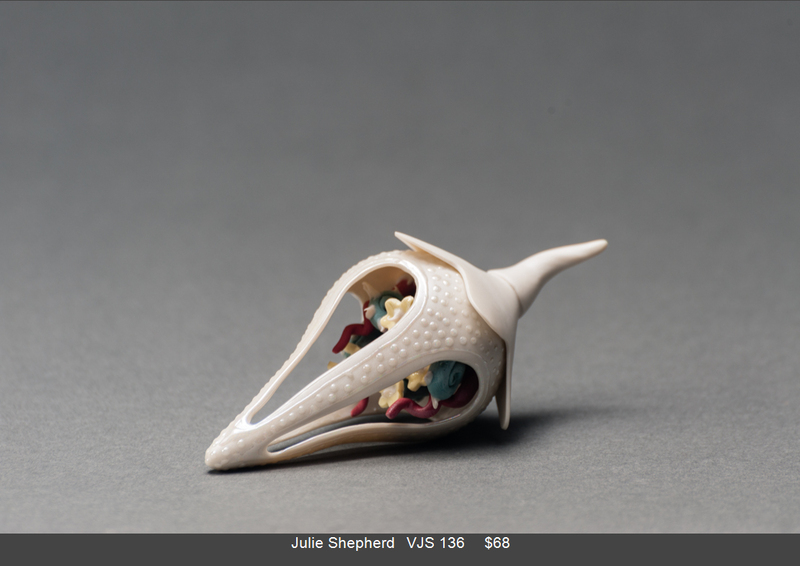 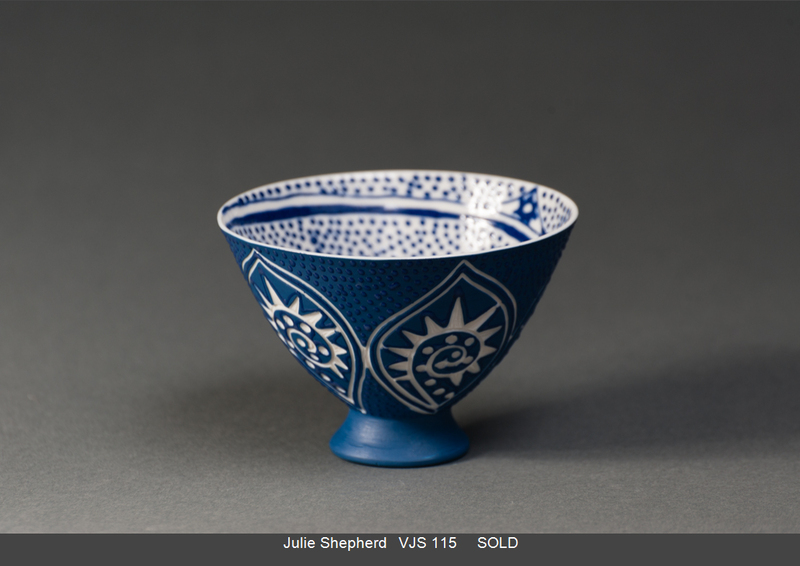 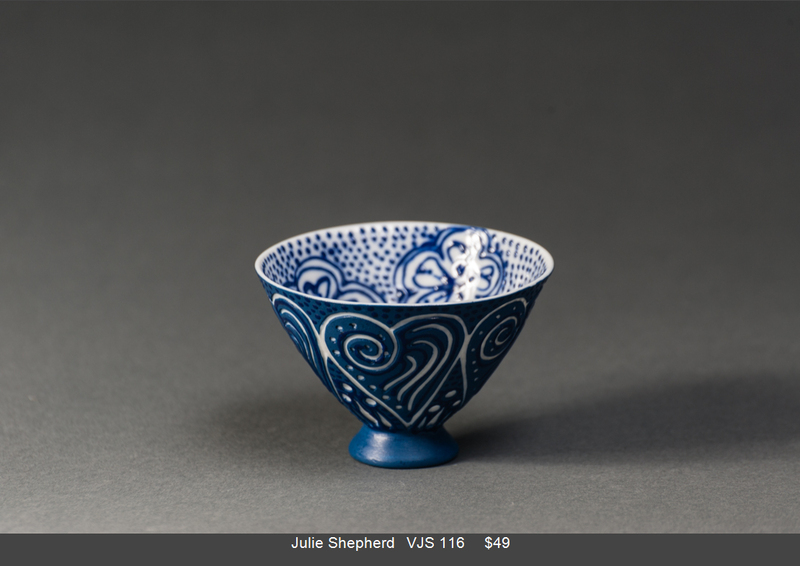 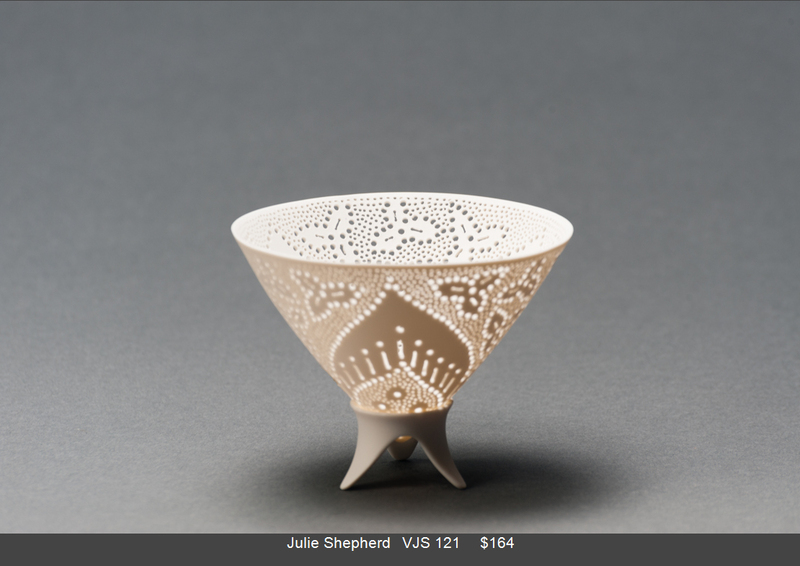 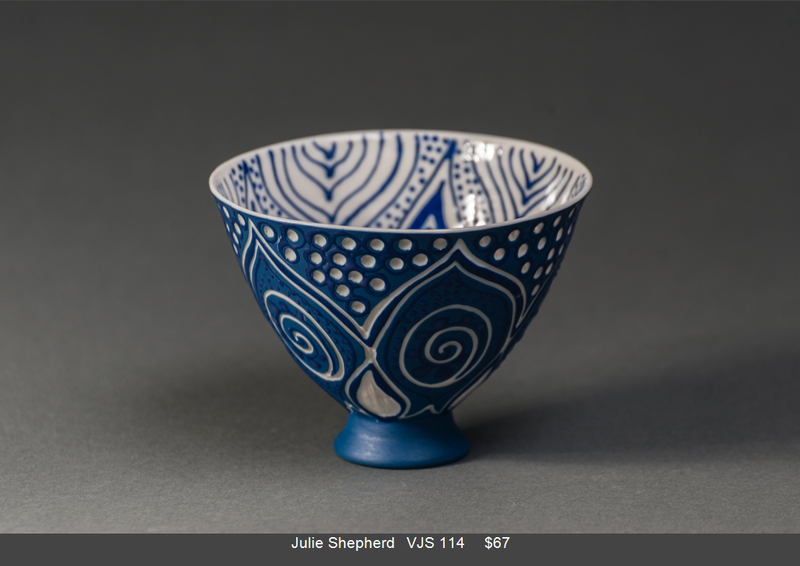 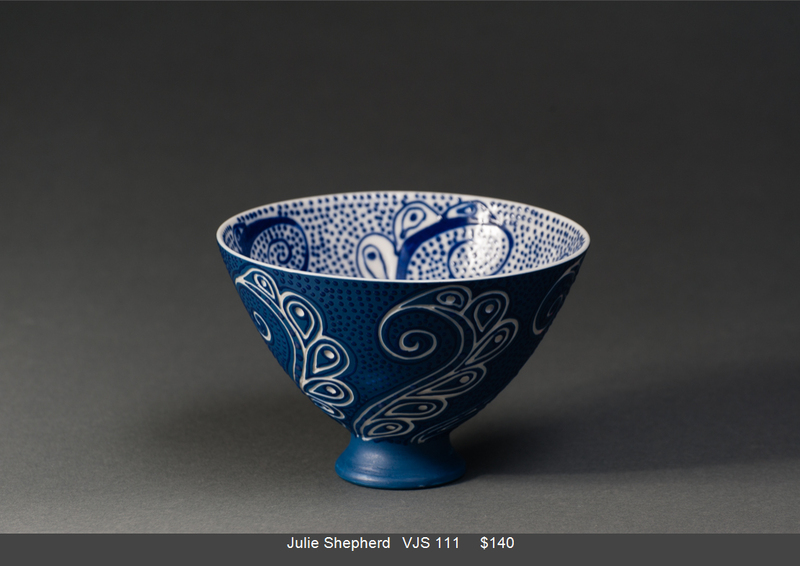 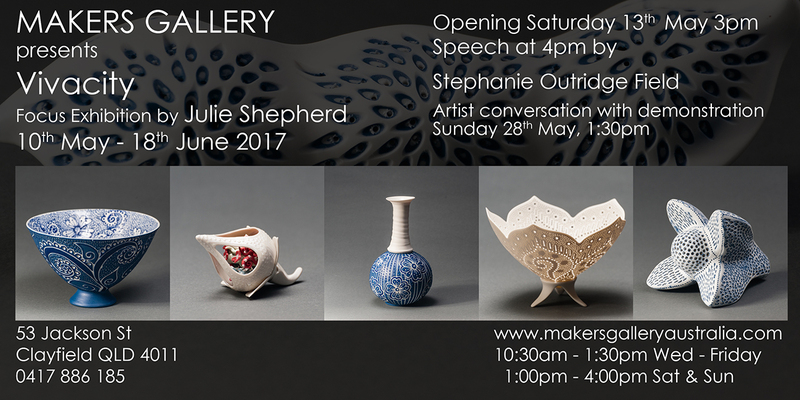 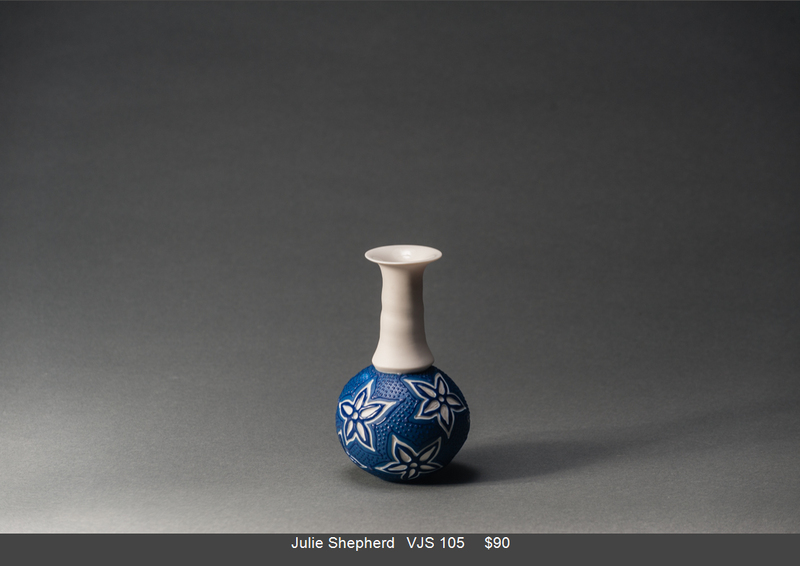 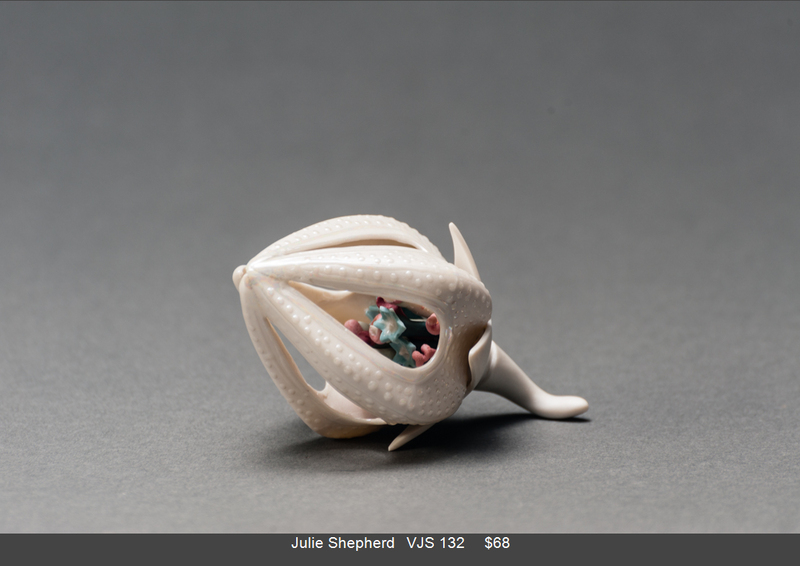 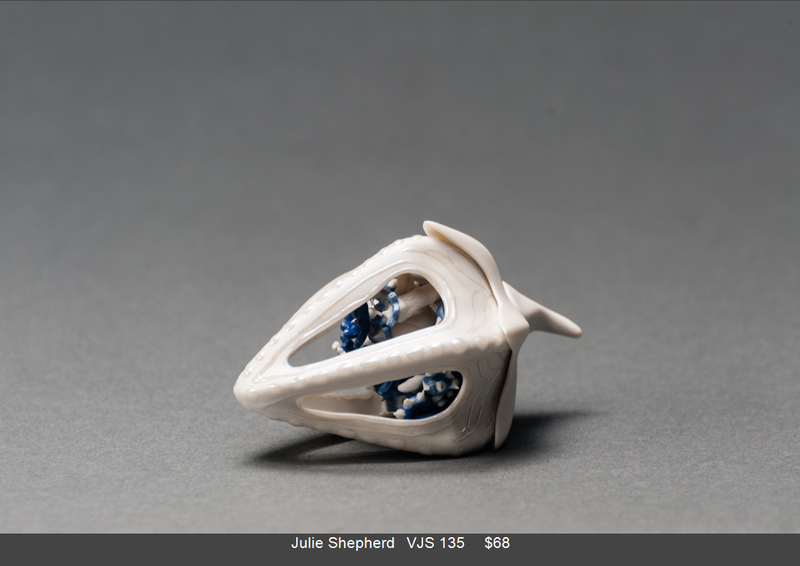 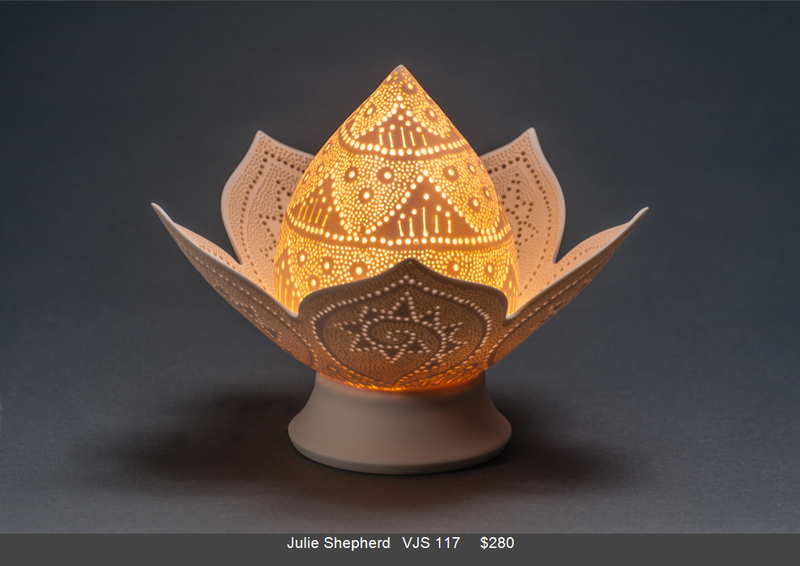 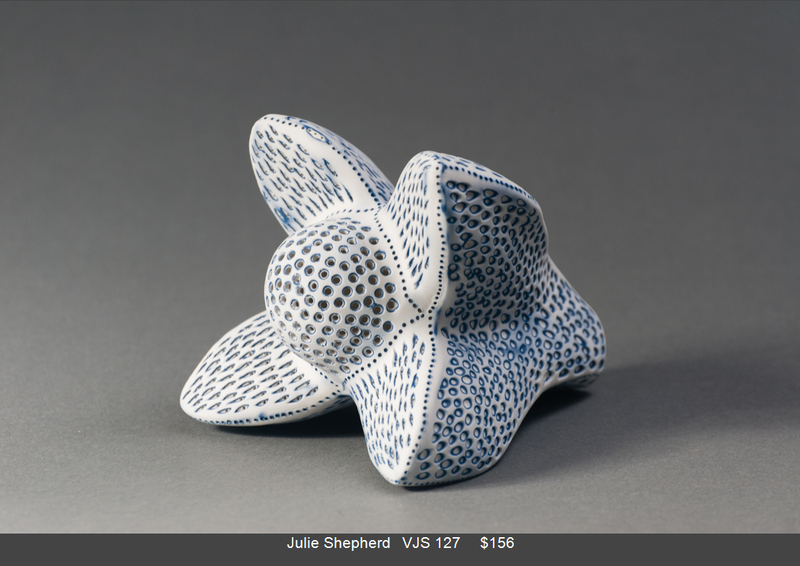 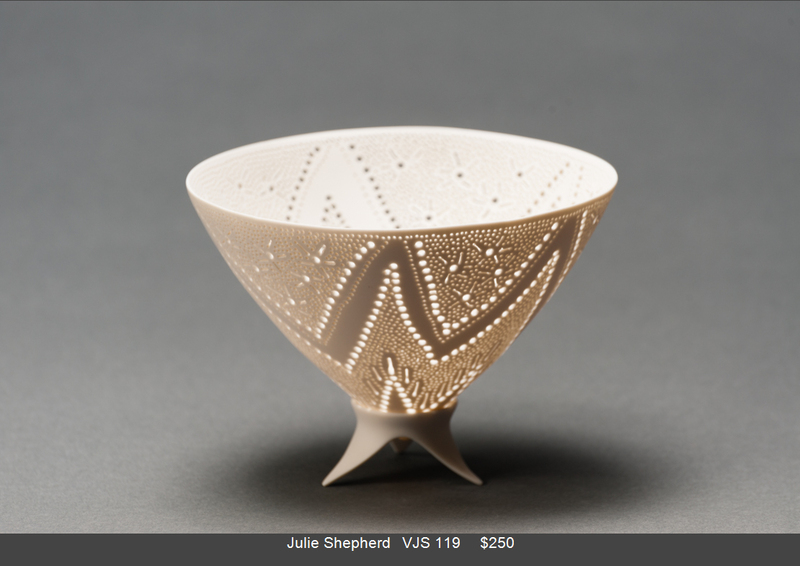 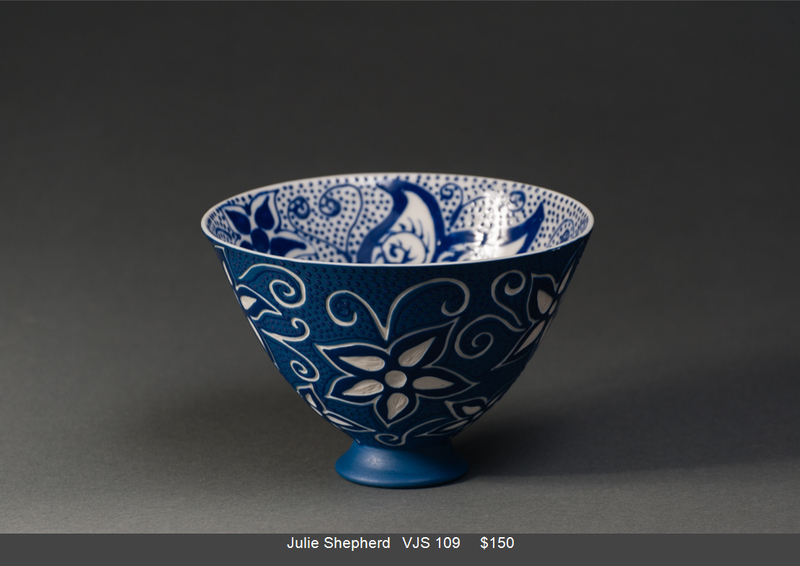 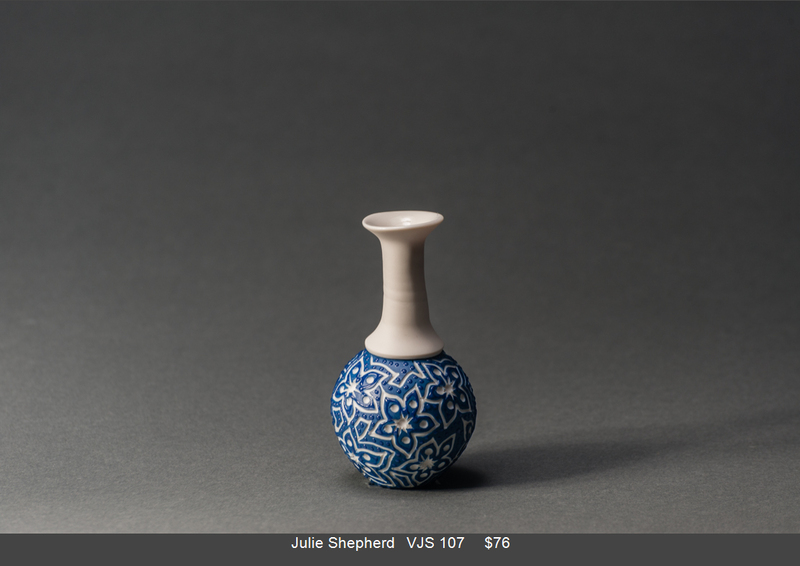 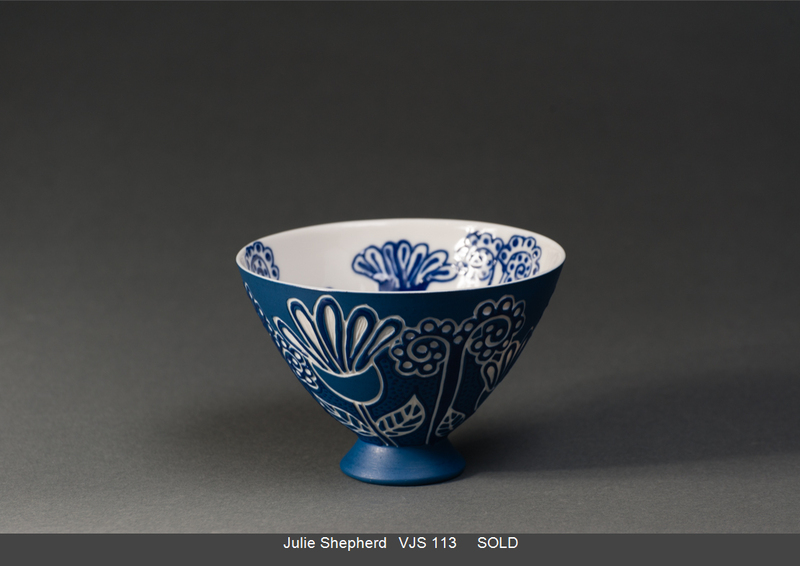 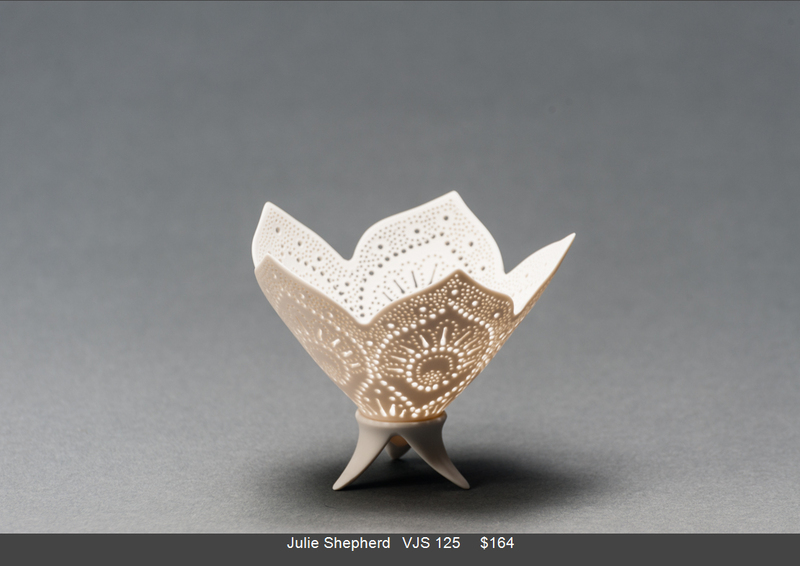 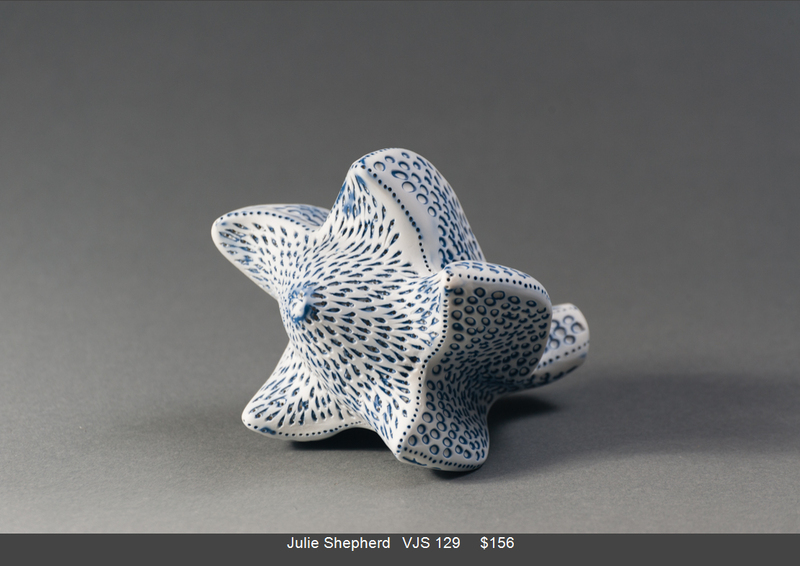 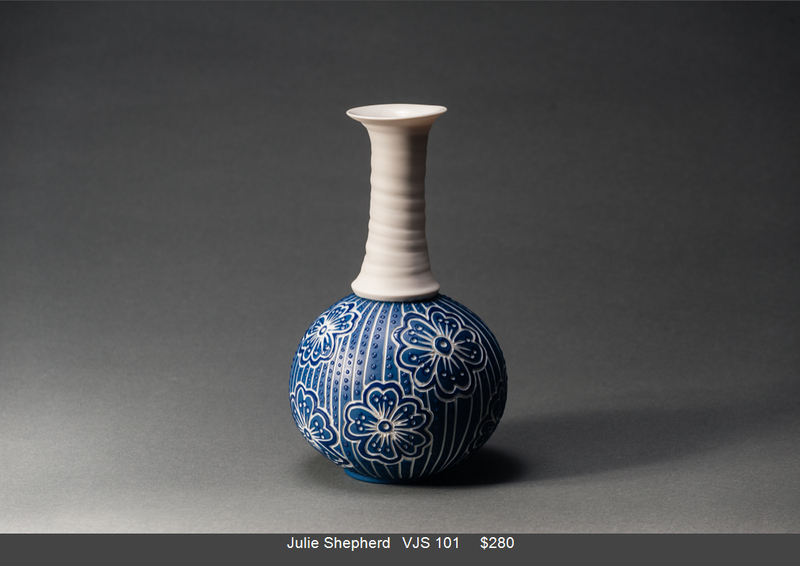 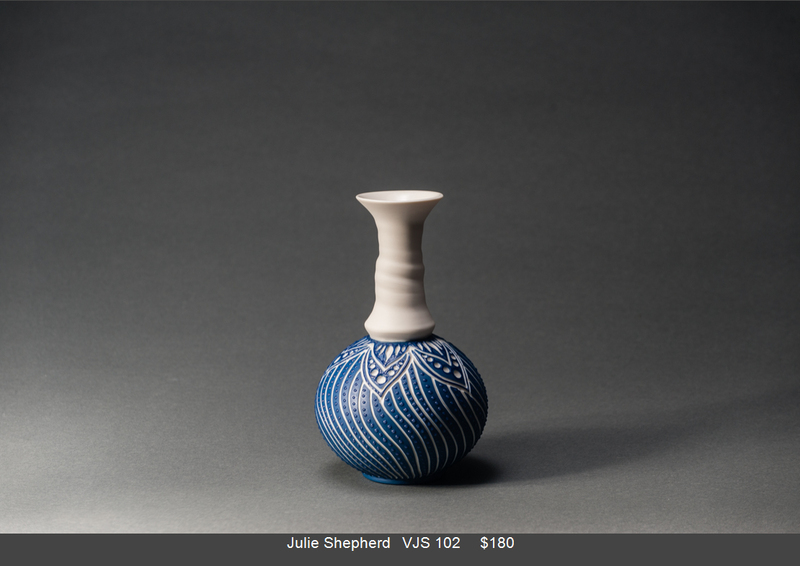 Julie Shepherd is a Ceramic Artist specializing in pierced and translucent porcelain. 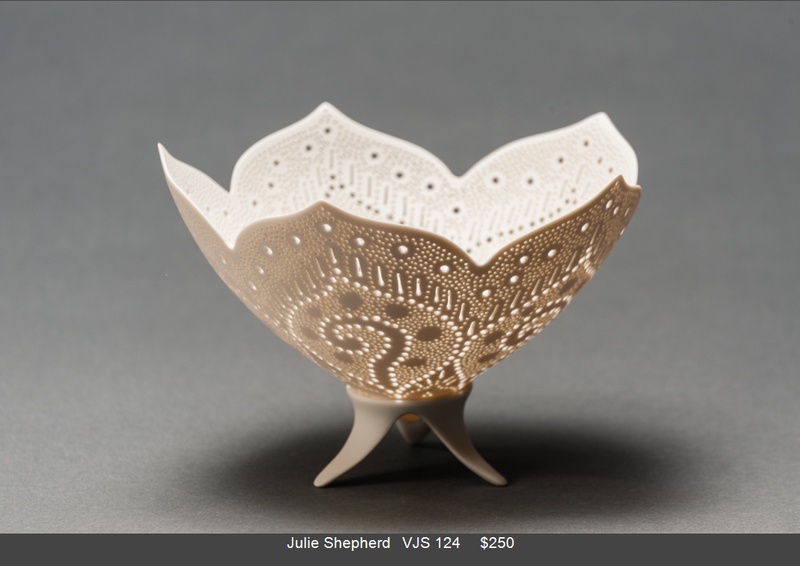 Designing and creating unique original artwork from her home studio in Capalaba, South East Queensland, Australia. 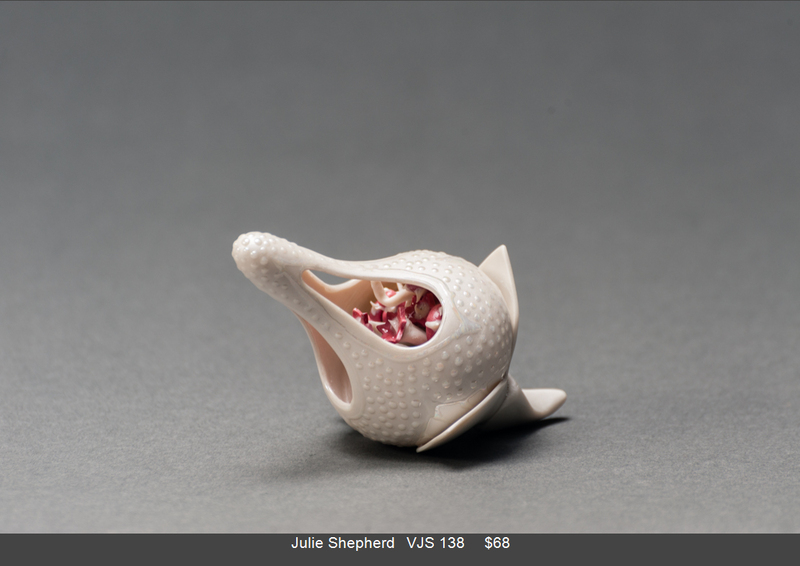 She uses her fine porcelain artwork to express the fragility of the natural environment and human existence. 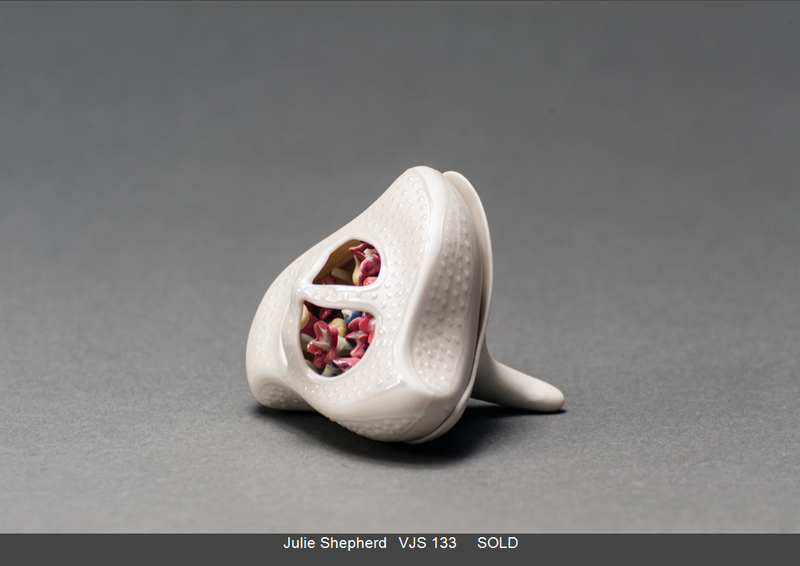 The piercing was inspired from looking at electron microscope illustrations of the lacey structures within nature. Her porcelain artwork has become an expression of her femininity due to the strong linkage with traditional female textile crafts (The process of piercing is very similar to using a needle while sewing). 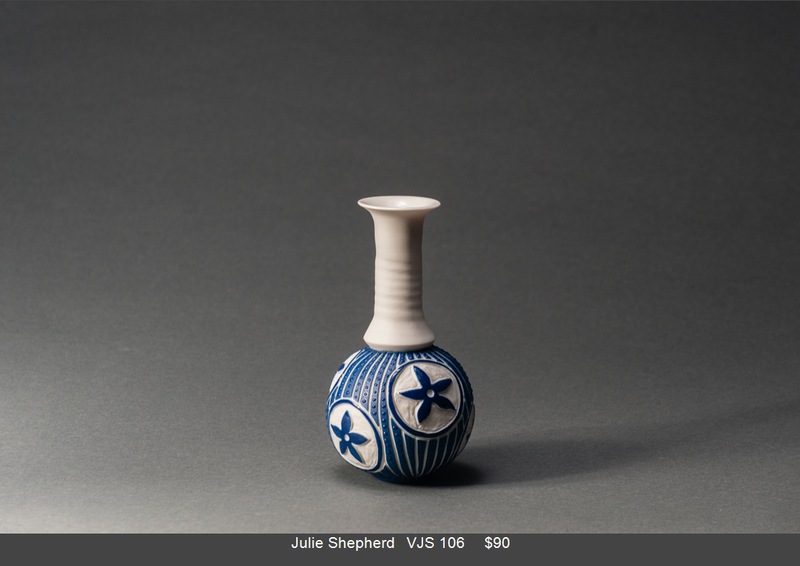 The outward appearance of the porcelain is of fragility; however the work has immense inner strength.